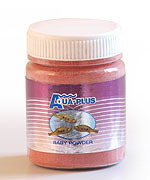 Vita pond colour is a complete extruded colour enhancing food. 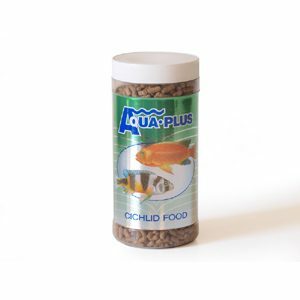 Thanks to special ingredients composition this product is an excellent way to provide high quality and nutrient rich food to your pond fish. 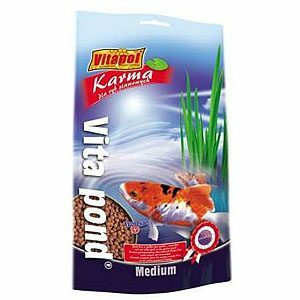 Vita pond colour is intended for all colourful Koi, goldfish and other colourful ornamental cyprinids kept in garden ponds. 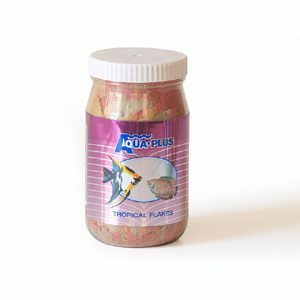 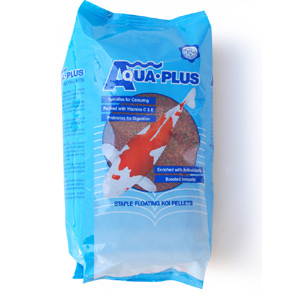 Fish food formed into floating pellets can be easy eaten.